I got my hands on a sample of Monster Vision MAX 3D glasses that are based on Bit Cauldron’s 3D HeartBeat software and technology, so you can soon expect to get a more in-depth review of these universal 3D HDTV shutter glasses that use RF instead of IR signal for synchronization. My first impressions are very good and there were no trouble setting up the glasses together with a Panasonic VT20E Plasma 3D HDTV, but you will have to wait a bit more before I can finish testing then and the review to be published and you can expect more interesting information in the next few days. What I can tell you now is that they are better than Panasonic’s standard shutter glasses that I don’t find very well designed and very comfortable for longer use, so I’ve this is a really good alternative to the original glasses for my 3D TV. 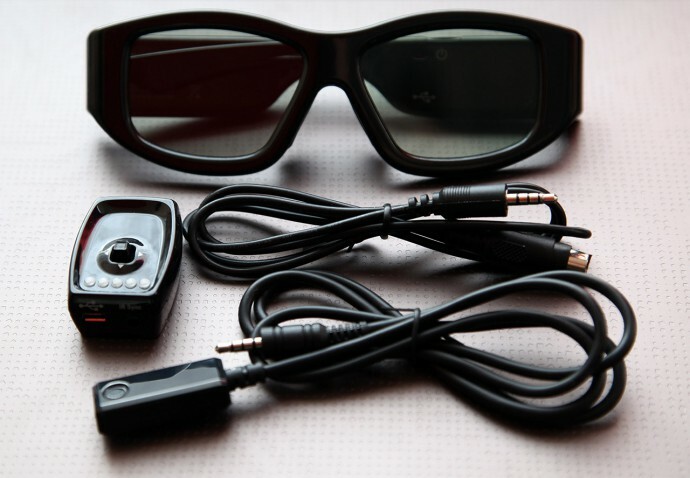 And these glasses have all the requirements and the potential to be not just universal 3D HDTV glasses, but also to become your universal 3D glasses for every 3D display you may have at home, just like when you use an universal remove for all your electronic devices. 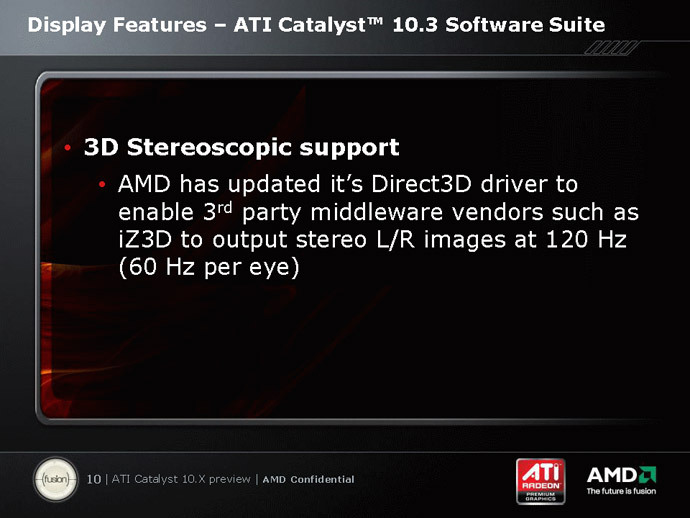 The glasses will just need to be upgraded with a mode that will let the user “teach” them to work with all the 3D hardware at home, so the number of glasses for your 3D-capable computer, 3D laptop or 3D TV won’t be a problem anymore… this is what true universal 3D glasses should be like, right? It is interesting to note that the Monster Vision MAX 3D glasses also just won an International CES Best of Innovations Award in the category of Home Theater Accessories. And the products entered into the prestigious Innovations Award program are judged by a preeminent panel of independent industrial designers, engineers and members of the media to honor outstanding design and engineering in cutting edge consumer electronics products, so it is not easy to get the award if you don’t really deserve it. The prestigious Best of Innovations Awards have been recognizing achievements in product design and engineering since 1976. It is sponsored by the Consumer Electronics Association (CEA), the producer of the International CES, the world’s largest consumer technology tradeshow. And if you are visiting CES this year, starting tomorrow 6th until the 9th, you can go and visit ZigBee Alliance’s booth 21418A in the South Hall where Bit Cauldron will be present and will be demonstrating their technology and shutter glasses as well as the Monster Vision Max 3D glasses that will be on display at Monster’s booth 13006 in the Central Hall.